Rainbow Retreat Resort is located near Kaivalya Dhama International Yoga, Institute and Manoshanti Sprirtual Centre. 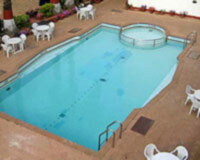 Hotel Rainbow Retreat Resort is located among the lush green hills of Lonavala on the Old Mumbai-Pune Road. Green surroundings, spacious rooms, excellent facilities and a long experience in hospitality makes Rainbow Retreat, an excellent option for a perfect weekend getaway. 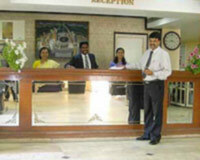 The hotel is also an ideal destination for corporate conferences during weekdays. 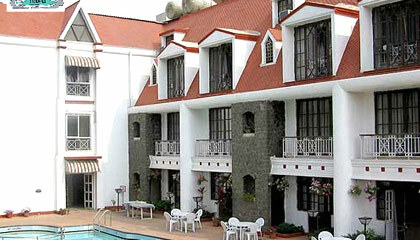 The hotel has a total of 48 rooms. 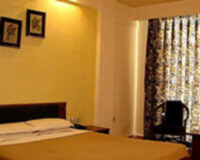 All the rooms are centrally air-conditioned. 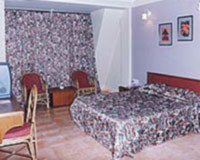 The rooms are categorized into Double Rooms and Suites.